The flame of colorful candles when arranged beautifully with colorful and fragrant flowers gives remarkable appeal to the ambience. 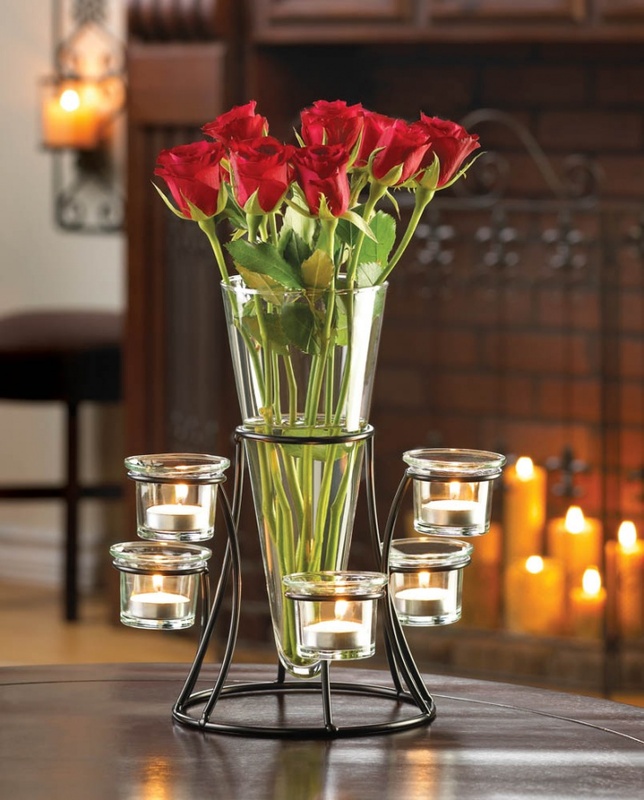 This 2016, combination of candles and flowers are very much in trend and is expect to be seen in many occasions. Sorbet events are very much in trend and they are lively. Sorbet trends are known for mixing soft colors in contrast with the geometric forms. Flowers are firmly arranged in a container or flare vase. Here instead of using the flowers openly spreading around, it is decorated in vase. 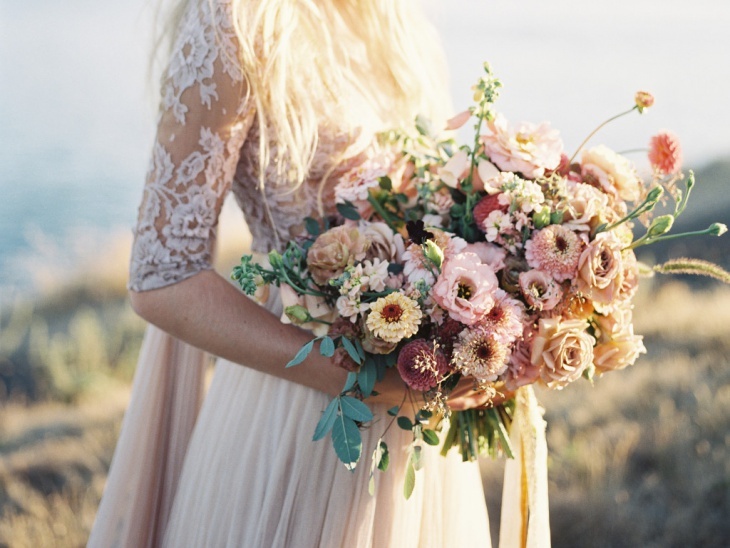 Flowers play a very significant role in wedding ceremonies. Every bride wanted her wedding to be memorable and she should look the best of her on her special day. Flower helps in adding an extra element to bride looks. Flower trends forecast for 2016 expect that use of glided gold and shinny vases for decorating white and light pink color flowers. 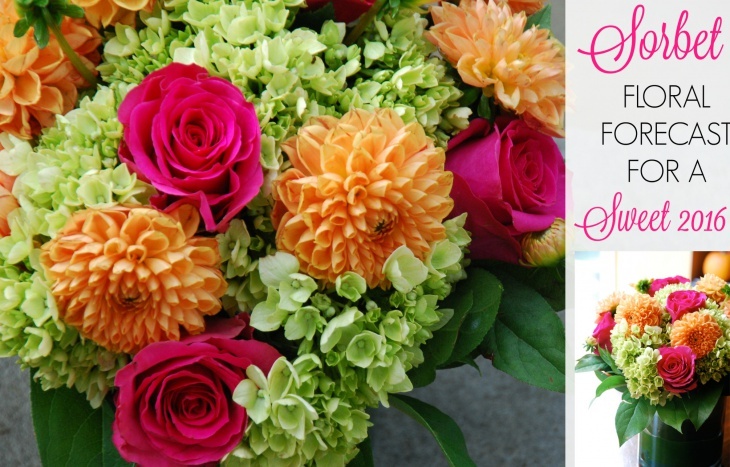 This 2016, handcrafted materials with intense color combination will set a perfect flower design. Floral arrangement with beautiful soft color flowers in classy handcrafted containers will be very much in trend this year. Combination of different color flowers with bright metallic color Oasis will be in trend this year. 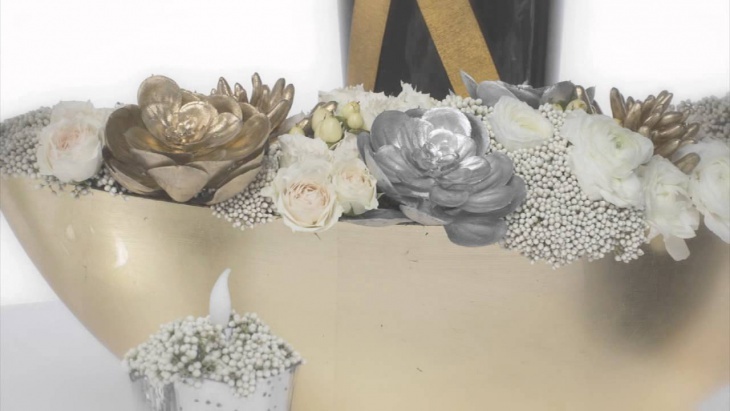 The combination of gold, silver and copper oasis with soft color flowers will make the mode of this 2016. It is expected that people will be able to see this lovely arrangement frequently in many celebrations this year. 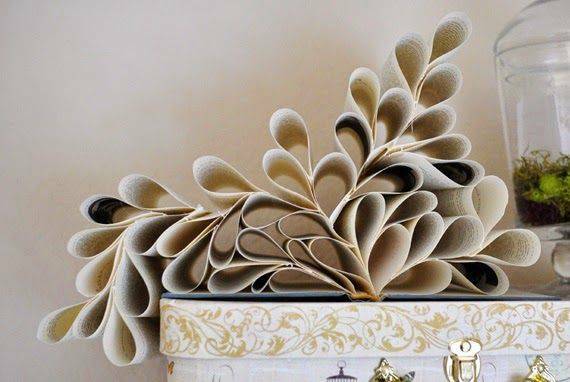 The next interesting trend in the list come the accent décor. This floral arrangement has a sensual appeal that goes perfectly well with the romantic mood. 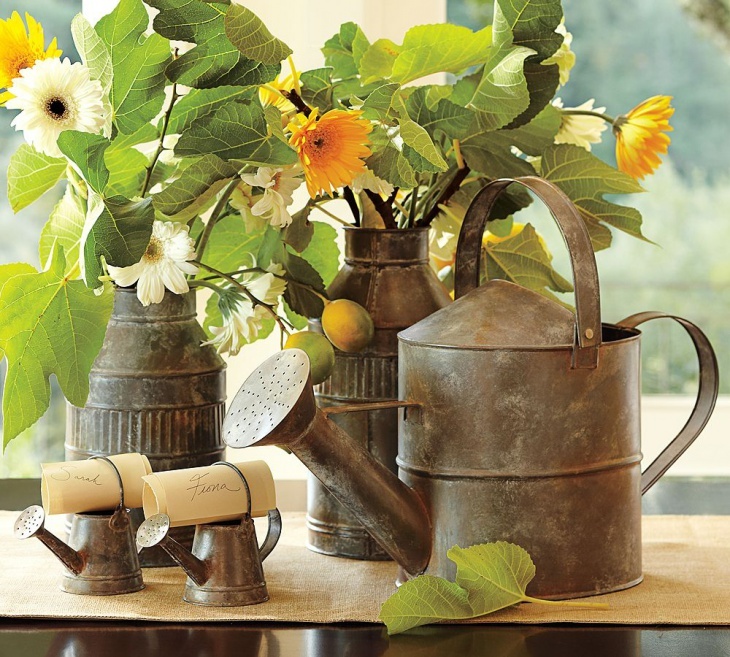 This form of décor imparts a classy vintage look to the garden theme. People who love the vintage style will follow this trend more often. 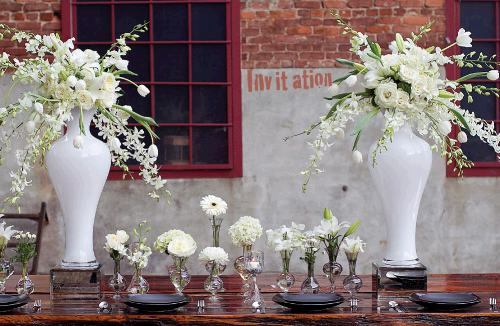 Floral design with rustic chic was in trend last year and it will remain the same this year as well. People who wish to have a budgeted option go for this trend. The interesting aspect of this is that one can do this on their own. Arranging beautiful flowers in shinny-galvanized buckets make its look. This again will be a very popular trend that will be frequently followed this 2016. 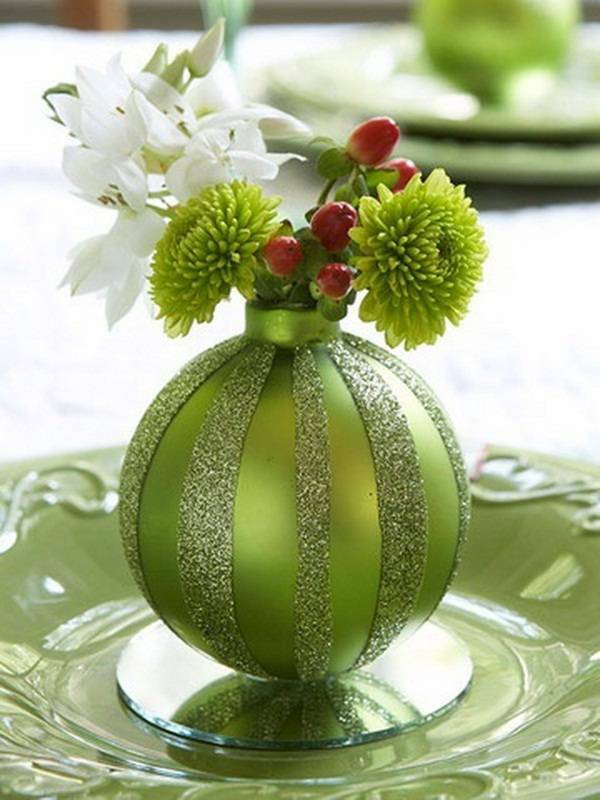 Arranging flowers in slighted tarnished metal vases decorated with mirror finish will be seen in most of the parties this year. Tarnished metal does not cover the beauty of fresh flowers and the mirror finish make the look more vibrant. 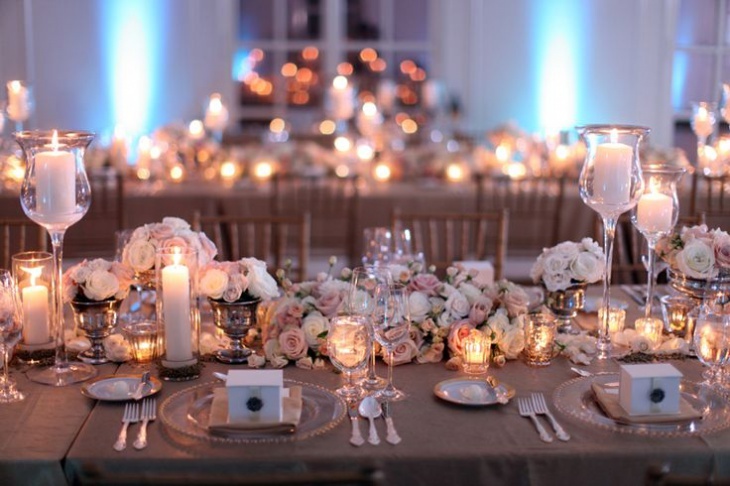 As the name of the trend depict, here flowers will be perfectly arranged in a rose gold color vases. This way the decor will remain simple but with a lavish look. 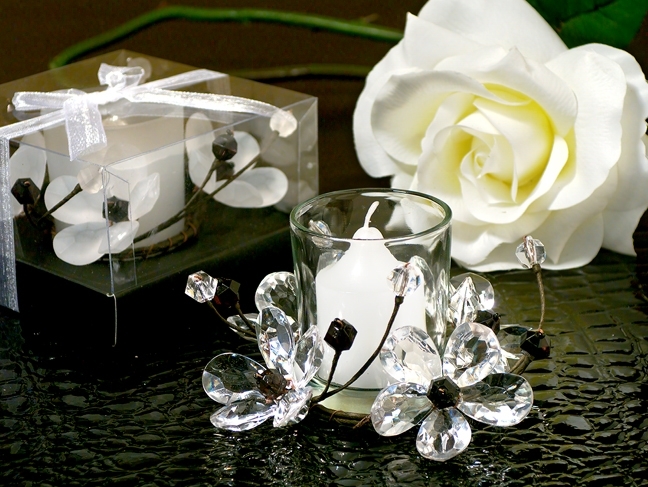 Crystals have always been very generous and go well with any type of arrangement. Combination of flowers with crystals makes a perfect look for the year 2016. The trend is sleek, sophisticated and go well all types of occasions.